On the Eastern Hemisphere of our earth we are celebrating spring, the warming of the earth’s crust and bright, longer days. I can sometimes carry, or more like drag, heaviness around. I bet you can too. Think about it. Well, okay, don’t think too deeply about it because, after all, the title of this blog is time to lighten up. And, before I go too much deeper, let me give credit where credit is due. My sister Kat made a gentle suggestion that perhaps I needed a change of tone. She’s right! How timely. Even our weather suggests it’s time to let go of the same ole’ same ole’ and morph into the new. Yes, to watching The Sound of Music for the trillionth time. Movies that make you laugh, sing and make you cry joyful tears (even when you know every scene by heart!) lighten up the spirit. Walk in nature. 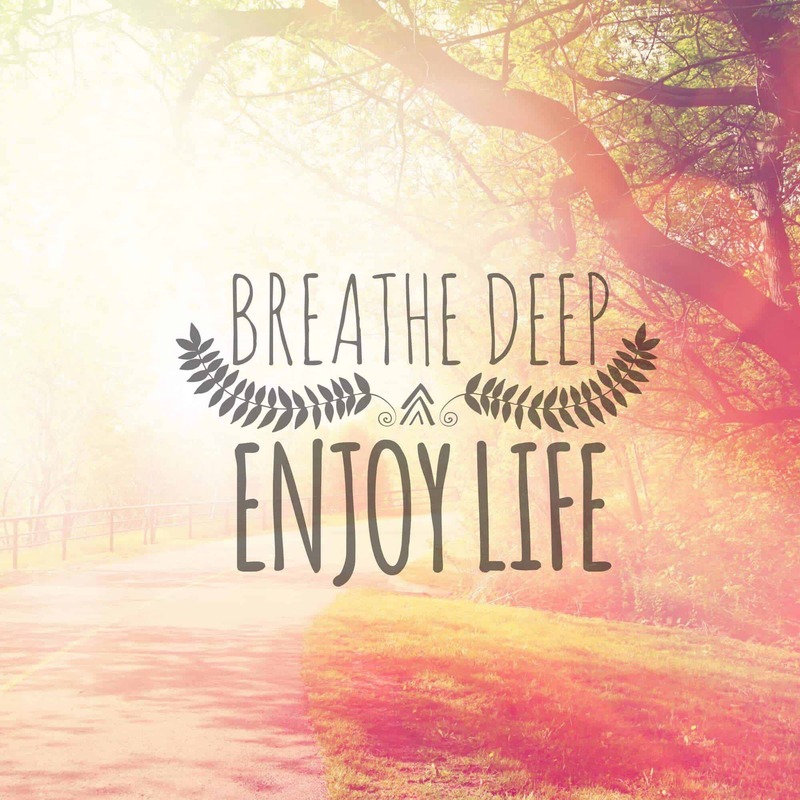 Inhale the fresh air. Speak to the little fairies who live among the trees and flowers. Oh, you don’t speak to the little beings? Try it and tell them Mozella sent you. Dream big – bigger than who others think you are, bigger than you may believe yourself to be. You are all you can envision AND more. Volunteer to help – anywhere that would give you as much meaning as it would to those you serve. Find your island in the sun! Mine is St. Lucia … hmmm, and, if you really want to lighten up, why not join me there for an absolutely liberating retreat in July. Yes, click the link! Love. That’s the most important way you can lighten up. Ahhh, didn’t that feel good!? !